Quantonation at the French Photonics Days ! 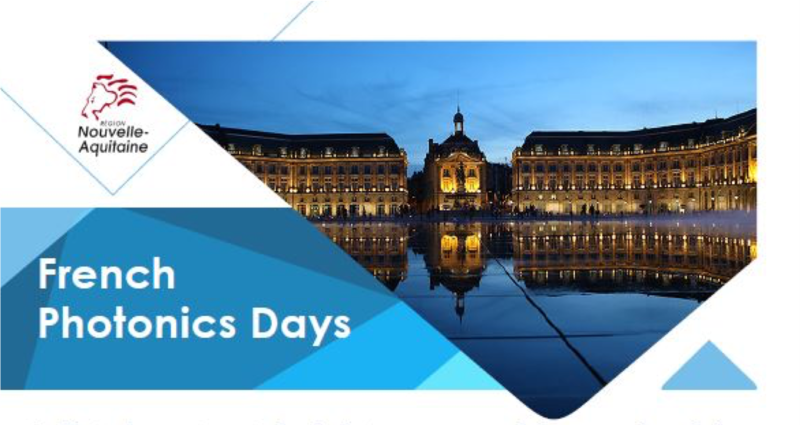 Save the Date for the 1st edition of the French Photonics Day to be held on April 04, 2019 at the Institut d’Optique d’Aquitaine in Talence (FR). Quantonation will be there along with many start ups! Industrials, academics, and scientists will attend and share their views on the theme « Photonics, the new era of quantum ». This edition is organized by Photonics France, Les Anciens de SupOptique and in partnership with the ALPHA-RLH cluster.